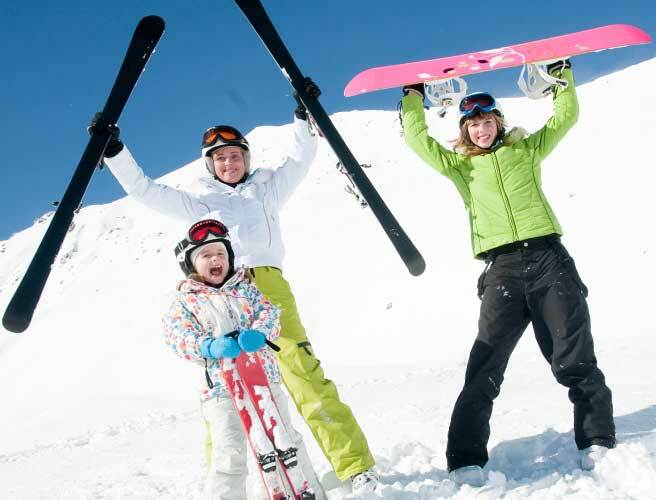 Malinô Brdo offers wide selection of ski slopes for every age group, from elementary to adrenaline level. Pick a slope that suits you the most. 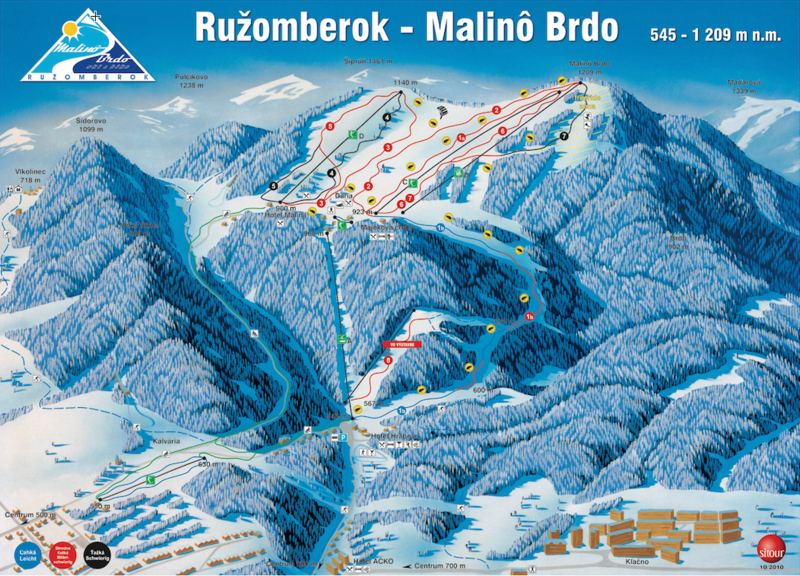 Malinô Brdo has prepared great conditions for skiing. Whether you are a beginner, experienced skier or just simply love adrenalin our ski slopes suitable for all categories of skiers. Choose the length of the slope from 200 m up to 3,9 km to suit your needs. You can get to top with one of 6 ski lifts, 4-person chairlift and also with state-of-the-art 8-person gondola cableway. You can take a lift from Hrabovo to Malinô Brdo with state-of-the-art 1,770 m long 8-person gondola cableway that transports 1,500 persons per hour. 4-person chairlift, 2 ski lifts and 4 lifts for beginners and children are situated directly in the center of the resort.